A shooting spree in the Okanagan city of Penticton on Monday has left four people dead, according to police. RCMP Supt. 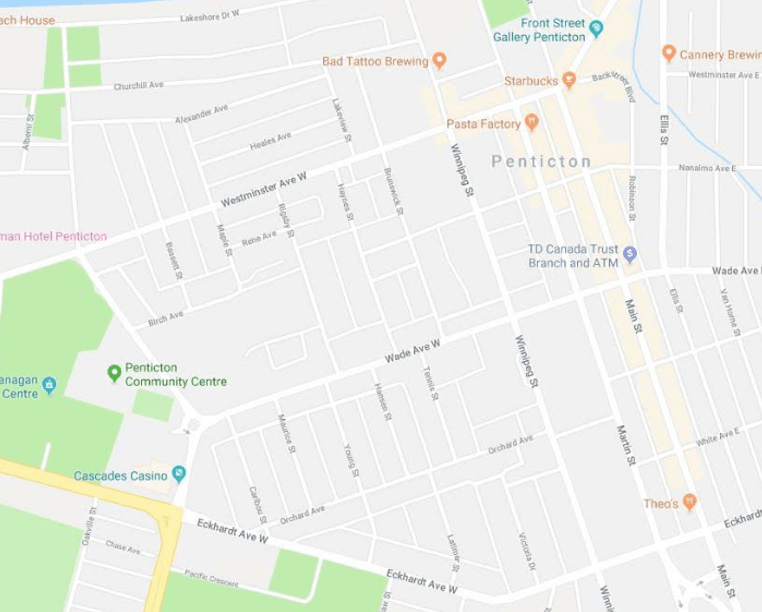 Ted De Jager said that at approximately 10:30 am, police received reports of a “possible shooting” in the city’s downtown area, which included Eckhardt Ave and Lakeshore Drive, as well as Main Street and Power Street. A vehicle believed to be associated to the suspect was also seized, he added. De Jager called the incident “deeply troubling” and noted that police have been able to determine that the incident was targeted. However, De Jager did confirm that the victims were two adult males and two adult females. Police said the suspect, a 60-year-old Penticton resident, remains in custody. Noting that the situation remains “fluid and ongoing,” De Jager said that additional police resources have been deployed to the city to support the investigation efforts.